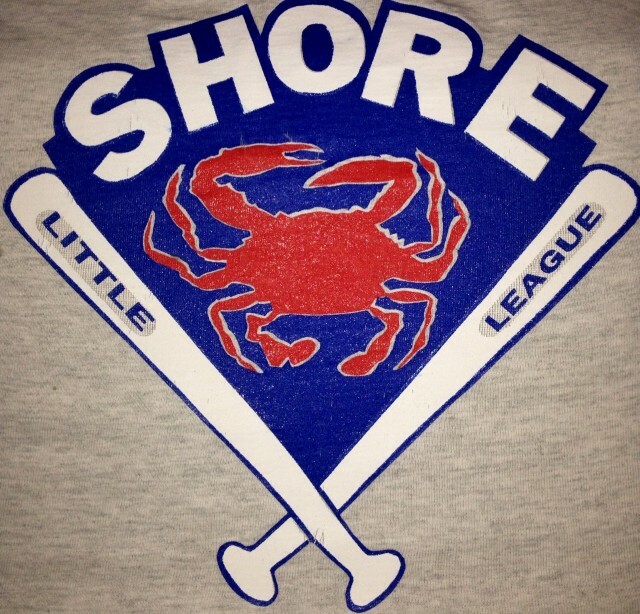 Welcome to Shore Little League! Updated Monday January 28, 2019 by Shore. Welcome and thank you for choosing to be a part of Shore Little League 2019 Season. We hope to use this online system for the majority of the league administration, so please write down your log on information and check back regularly. Your physical address IS REQUIRED when registering so that we can verify that your address is within our boundaries, P.O. Boxes are optional. You will also be receiving notices from this site about schedule changes, events, and news. Team/Player requests will be accommodated in the best possible manner, but are not guaranteed. Please indicate if siblings/immediate family need to be placed on the same teams. When registering more than one child, please keep in my that the multi-child discount won't show until after registering all children and proceeding to checkout. If payment is not completed at the time of registration, then your child is not registered and it falls into the abandoned registrations list and all information has to be re-entered when trying to register again. The league is run 100% by volunteers and we are always looking for more help at The Randy Custis Memorial Park. All persons volunteering with out children MUST complete the following volunteer application for a background check to be completed. A medical release form is required to be filled out every year on each player. Please find these forms on the downloads section on the main page. Please upload or turn in forms to a league official to get started! If you have trouble registering on the site, please contact Michelle Ferebee at 693-1896. Registration fees go into effect now until March 2nd. Any registrations after March 2nd, will incur a late fee of $10. March 9th is our scheduled skill assessment day for all children advancing to the next division or who are new to the league. Skill assessments will begin at 10am. Coaches will meet in the next few days after the assessments are complete to draft teams. Registrations will NOT be accepted past March 30th. Opening Day is scheduled for April 6th. ALSO- on March 2, 2019 from 4pm-8pm, Shore Little League will be having an Oyster Roast at the Exmore Town Park. Tickets are $35.00 each (children 12 and under are free when accompanied with a paying adult) and can be obtained in person at Western Auto (Exmore), Exmore Diner, Northampton Lumber Co, Rayfield's Pharmacy in Cape Charles, Chris' Bait & Tackle in Capeville or from a board member. We will have Oysters, Clams, North Carolina BBQ, Hamburgers & Hot Dogs. Come enjoy some wonderful food!! We are always looking for new sponsors! Team Sponsors are $300 and Banners are $150. Contact Heather Arcos at 414-1429 for more info.